The NARL will gladly assist potential visitors to Namibia with application for guest licenses and other legal matters regarding ham radio. Please feel free to contact us for any information needed or visit the website of the CRAN for more info. You can also send us an email. Please use the button below to reveal the address. Alternatively you can use the Web Form to send us an email. 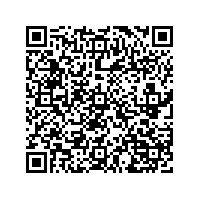 Use your QR Code scanner to see the contact details of the NARL.